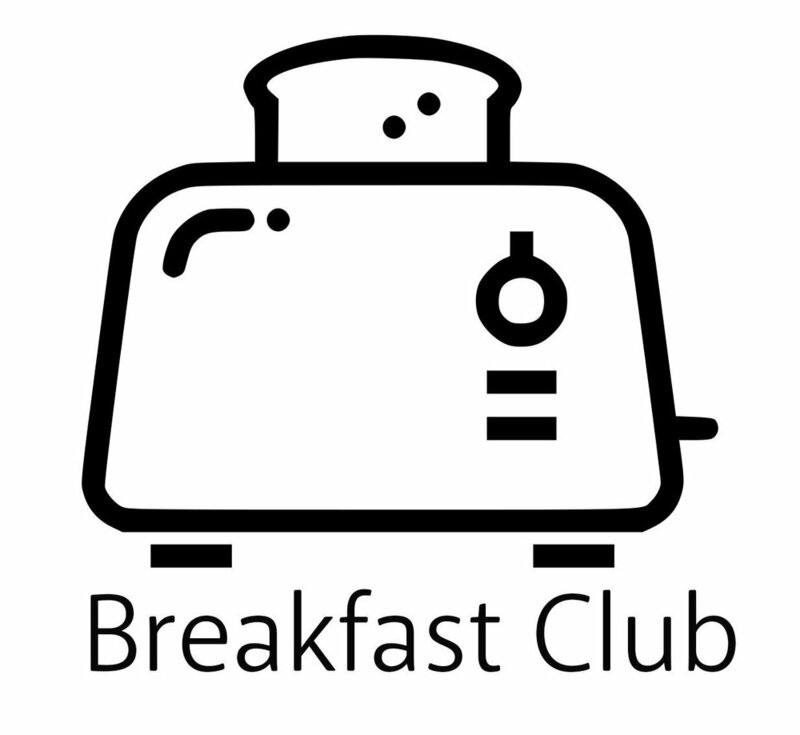 Breakfast Club: The breakfast club is open to all children and runs each school day from 7.30am. It is open to all. Cost - £3 per day. 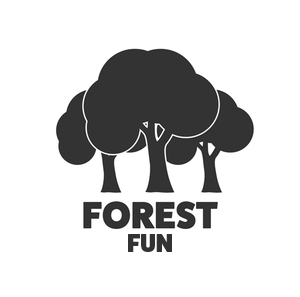 Forest Fun: Max 12 children. Run by Mrs MacGillivray-Edwards. Mondays: 3.15pm - 4.15pm. 14th Jan 19 - 1st Apr 19. For years 3 - 6. £3 per child per session. 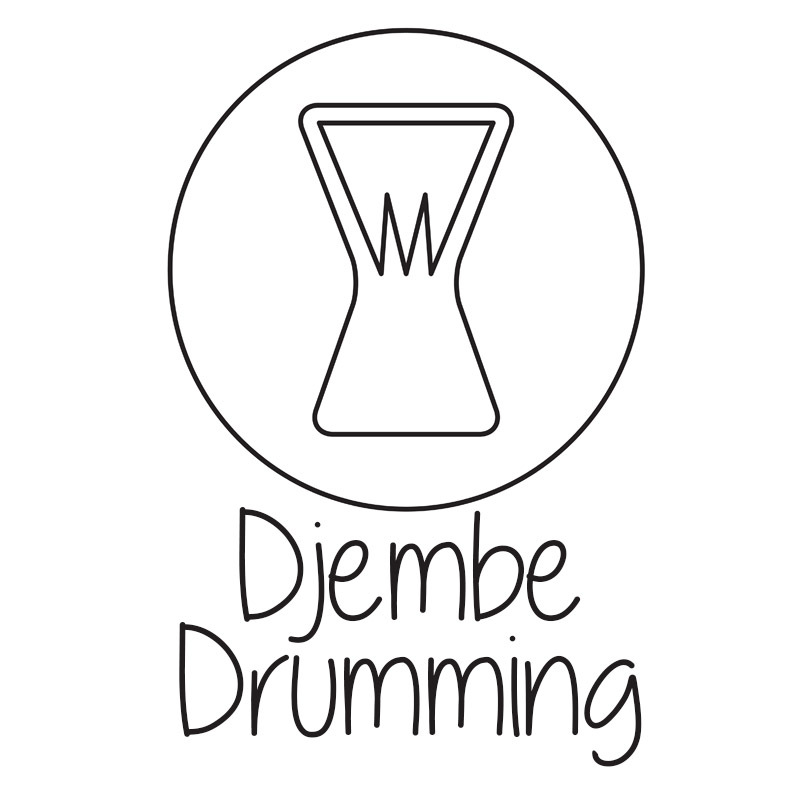 Djembe Drumming: Run by Mr Edwards. Mondays: 3.15pm - 4.30pm. 14th Jan 19 - 1st Apr 19. For years EYFS - 6. £3 per child per session. Wednesdays: 3.15pm - 4.15pm. 16th Jan 19 - 3rd Apr 19. Years 3 - 6. No charge. The Choir: Run by Miss Minien. Thursdays: 3.15pm - 4.15pm. 17th Jan 19 - 4th Apr 19. Years EYFS - 2. No charge. Fridays: 3.15pm - 4.15pm. 18th Jan 19 - 29th Mar 19.